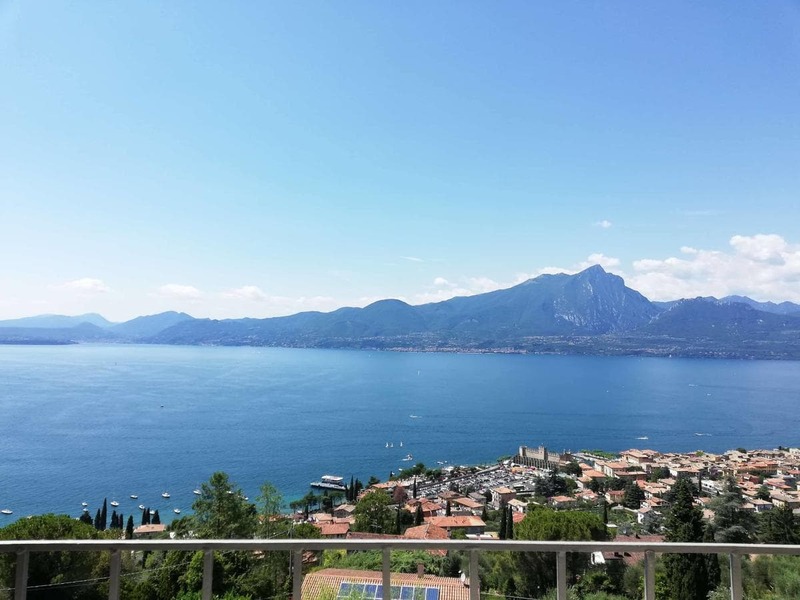 Located in Torri del Benaco in the Veneto region, The View has a terrace. This property offers access to a balcony and free WiFi. The apartment features 2 bedrooms, a kitchen with an oven, a washing machine, and a bathroom. A flat-screen TV is featured. If you would like to discover the area, skiing and hiking are possible in the surroundings and a ski equipment rental service can be arranged. Verona is 30 km from The View. The nearest airport is Verona Airport, 28 km from the accommodation.